Let it be known that Sony is thinking about selling their personal computers to an investment fund. 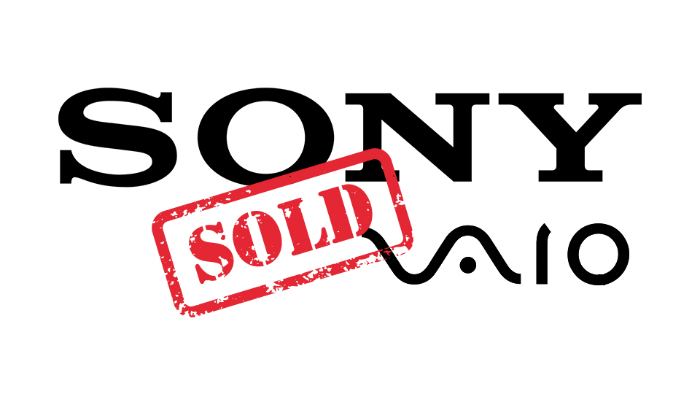 On February 5, 2014, Sony announced that they are undergoing restructuring to further optimize their profits. Though Sony has not confirmed or denied it, their spokesman said that they are only studying numerous options for their personal computer business. Nikkei Business Daily said that Sony was thinking about selling their personal computer division to JIP (Japan Industrial Partners) for ¥40 billion to ¥50 billion (about US $396 million to US $495 million). JIP Inc., concentrates in food, services, distribution and manufacturing sector. The company was established on 2000. It is based in Tokyo. The fund has recent transactions with NEC BIGLOBE Ltd on January 21, 2014 and Yamaha Livingtec Corporation on June 28, 2013. The local media informed that if all else is constant, the fund will set up a company that will sell personal computers and laptops. 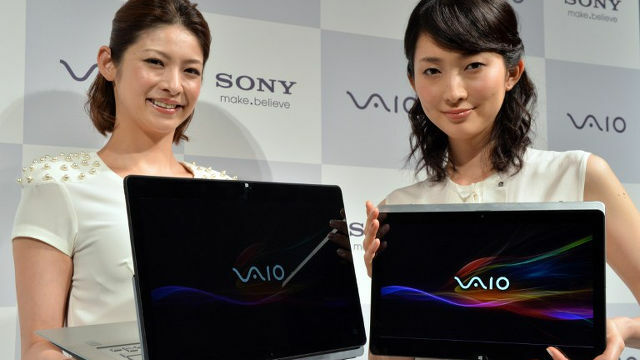 They will retain the VAIO brand. Sony only holds 1.9% share of the personal computer market in the first 9 months of 2013. On February 5, the shares of Sony increased 3.33% which is slightly higher than the previous day. There was a NHK broadcaster that claimed Sony is talking to Lenovo to establish ventures overseas. Sony claimed otherwise. The company said that the report was “inaccurate”. Japan is known for its electronics industry. Apart from Sony, Sharp and Panasonic are also undergoing restructuring to curtail massive losses attributed to their television business. The competition is fierce. To cope up, restructuring should be considered. This entry was posted on Monday, April 28th, 2014 at 5:10 am by Editor	and is filed under Business News. You can follow any responses to this entry through the RSS 2.0 feed. You can skip to the end and leave a response. Pinging is currently not allowed.